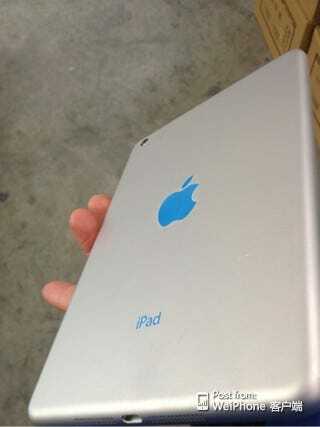 Is This Apple's iPad Mini 2? 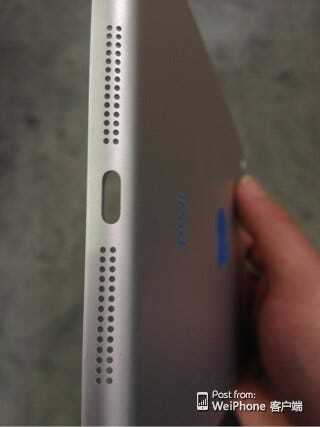 A few new leaked images of what could be the casing for Apple’s next iPad Mini are being passed around today. The images show a device with a similar design as the current iPad Mini, but a little thicker, presumably to make room for a larger battery to power a high-resolution Retina display. We first spotted the photos on Ubergizmo, but the leak comes from a Chinese forum called WeiPhone. This wouldn’t be the first time Apple made a device thicker to fit a Retina display. Apple increased the third-generation iPad’s thickness last year so it could fit a larger battery to power the sharper screen.